Donald Trump kicks off his tour of Asia with a visit to Japan on November 5. It’s the US president’s second trip abroad since taking office and, with a rich collection of traditions and etiquette to observe, has the potential to go a bit wrong. Bowing is deeply ingrained into Japanese culture, and a bow can be expected when greeting someone or saying goodbye, thanking someone, apologising, or asking for a favour. It’s believed bowing initially started as a status symbol, with the inferior party bowing deeper than the person of higher status and thus putting themselves in a position of vulnerability. A head nod is generally enough when interacting with friends and family, but Trump will probably be expected to perform an “eshaku” – a 15-degree bow – when meeting Prime Minister Shinzo Abe. It’s the bow used for an acquaintance of equal social rank, although Trump could also perform the 30 to 45-degree “respect” bow, futsurei or keirei. Having said that though, handshakes are not uncommon in Japan when dealing with foreigners, so there could be a mix and match when the two leaders meet. If it is a bow, things for Trump to remember include keeping your back straight, not sticking your bum out, not folding your hands across your chest, and not bowing while walking or talking. Well, given how memorable Trump’s handshake with Abe was when they met at the White House, it’s definitely too early to say. It’s customary in Japan to take your shoes off before entering someone’s home for sanitary reasons, and it is the case in some restaurants too. 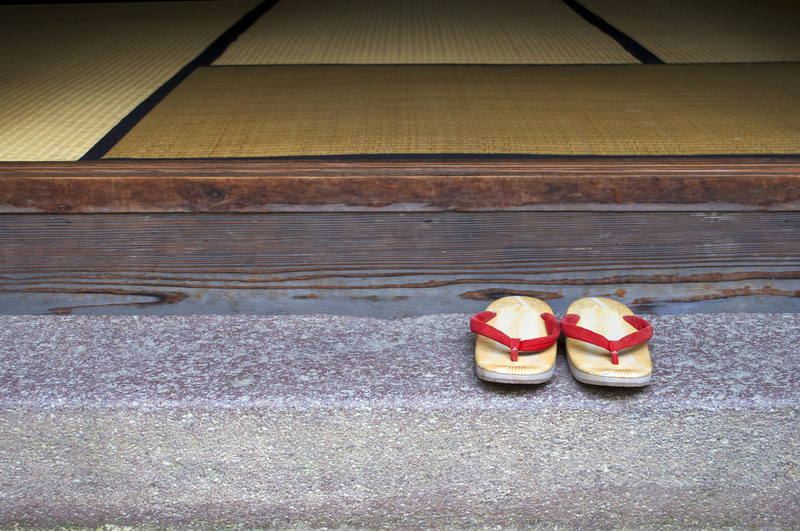 Guest slippers will often be provided, although just socks should be worn when stepping on a tatami (straw) mat, and a different pair of slippers is left inside the bathroom and not to be worn elsewhere. Trump will undoubtedly be served the very finest Japanese cuisine, and sushi is definitely counted in that category. 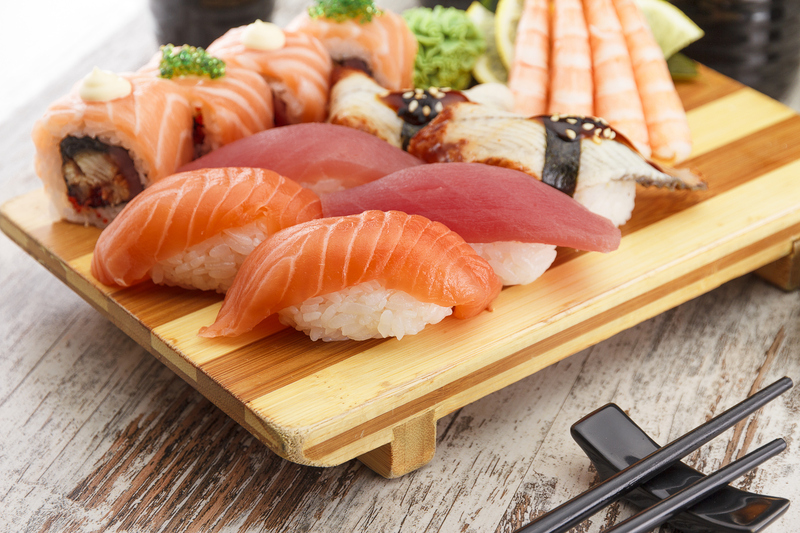 When eating nigiri sushi – raw fish placed on top of rice – the topping side should always be dipped into the soy sauce, mainly to prevent any rice breaking off and floating in the bowl. Nigiri is also a type of sushi that is eaten with fingers, even in formal settings. Other food dos and don’ts for Trump to consider include the fact that slurping noodles is considered not just practical (because it helps cool the very hot ramen) but actually polite – a sign you are enjoying the food. It seems pretty unlikely that Trump will find himself needing to pour his own drink at the dinner table – but just in case that does happen, this is something he definitely shouldn’t do. If you’ve poured for others, you’ve just got to put the bottle down and hope someone notices your glass is also empty. And, before enjoying that drink, it’s customary to wait for someone around the table to say “kanpai”, or “cheers”. 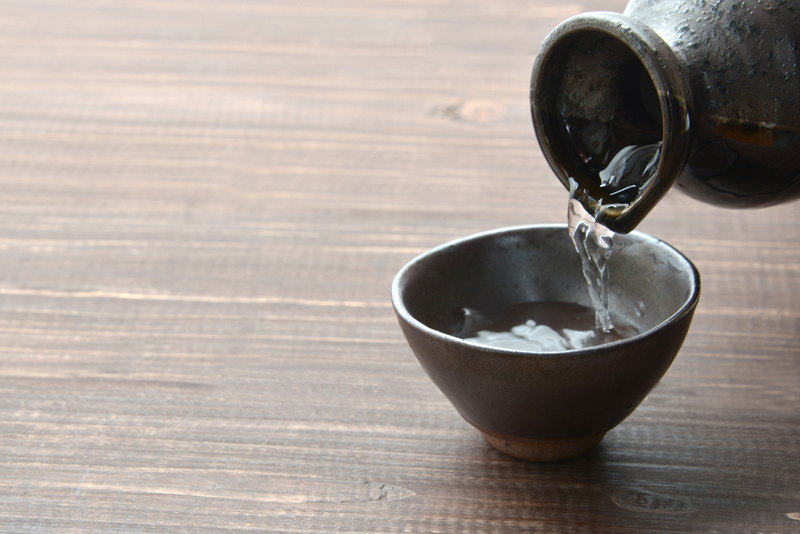 Two of the biggest taboos that can be committed while eating food with chopsticks in Japan stem from funeral traditions. 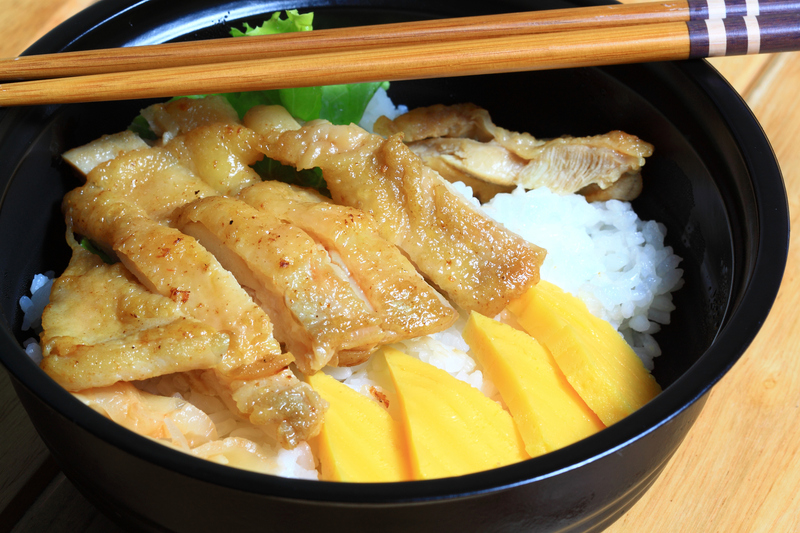 Passing food from chopstick to chopstick is a big no-no, as it resembles a funeral custom where cremated bones are transferred to the urn. Placing chopsticks upright in a bowl is something else that resembles funeral traditions, as do crossed chopsticks. On top of that, don’t rub your chopsticks together unless you want people to think you’re saying they’re cheap, and absolutely don’t eat directly from common dishes with them. Again, it seems unlikely Trump will be in a position to tip someone while in Japan, but on the off-chance he is, it’s definitely frowned upon. 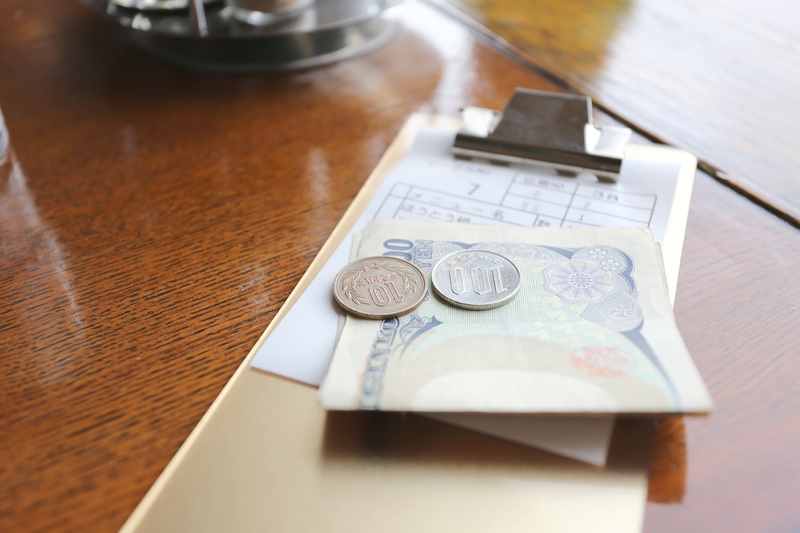 Japanese culture argues that you’re already paying for a good service, so why are you paying extra? 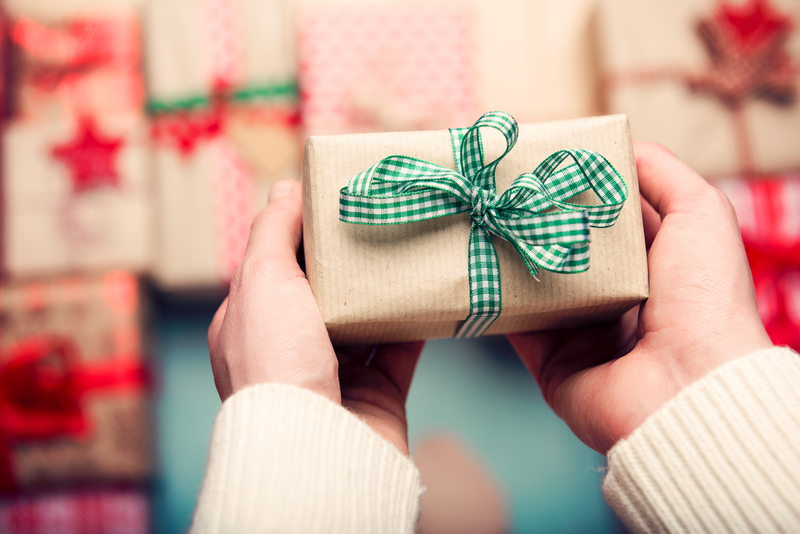 Being invited into a Japanese person’s home is considered an honour, and should be rewarded with a fancily decorated gift. And while Trump probably won’t be responsible for wrapping it himself, it’s something his staff shouldn’t forget. 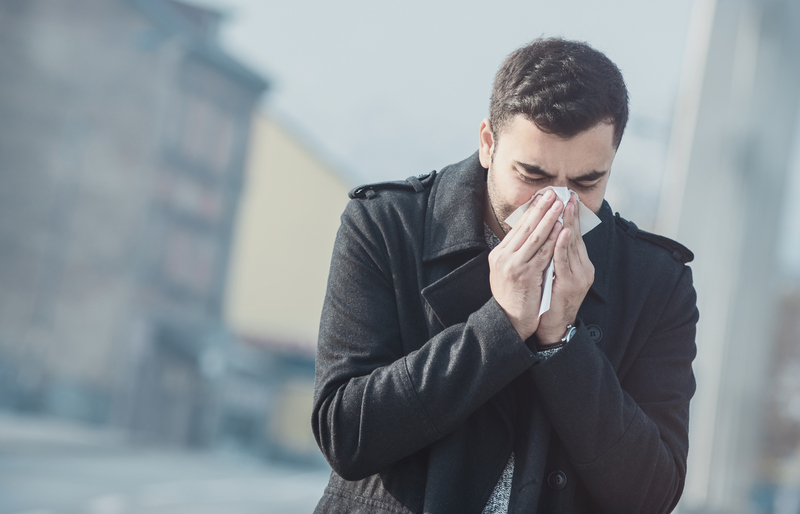 People in Japan are generally expected to sniffle until they find a suitable opportunity to blow their nose in private. Trump is an admitted germophobe, so this might be one of the traditions that pleases him.